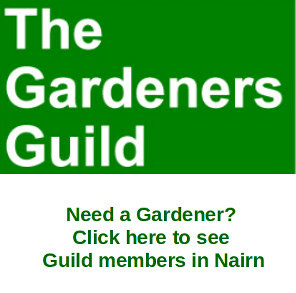 A Gurn from Nurn: Make it a day out in Nairn this Sunday 1st of June? - lots going on! 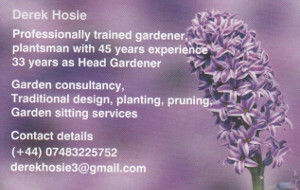 Make it a day out in Nairn this Sunday 1st of June? - lots going on! From midday on Sunday there will be quite a festival atmosphere in Nairn High Street as the County fans Fish 'n Hits gets underway with music in Castle Lane and bargain meals at the Dolphin Chipper, all monies spent in the chip shop go to the County Fans Ground Improvement Fund - details of Fish 'n Hits on a poster here. A little later there will be hundreds of runners taking part in both a 10 mile and a fun run for Cancer Research and the Yorkhill children's charity - details on a poster here. 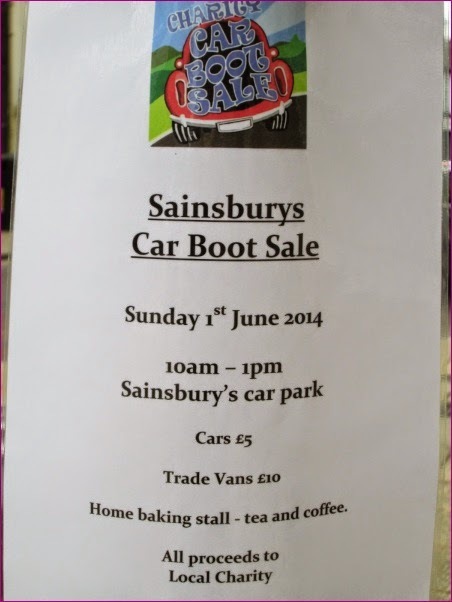 Earlier in the day though there will be a car boot sale in the Sainsbury's car park starting at 10.a.m. Of course there's also the beach and the riverside walks, a round of golf perhaps, and restaurants and pubs to chose from. 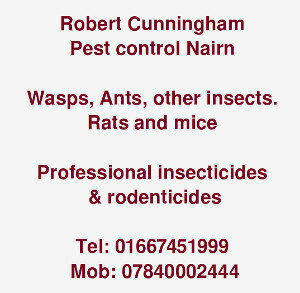 Hope to see you this Sunday in Nairn.